This brand is stocked in our Tower Bridge store only. 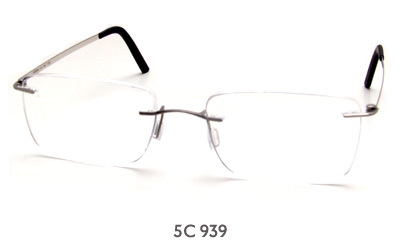 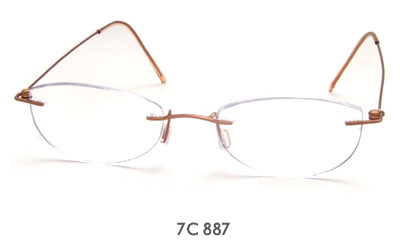 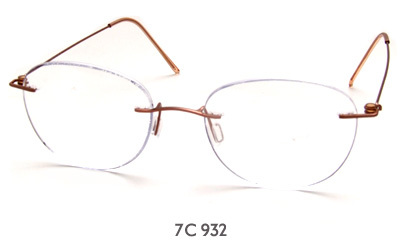 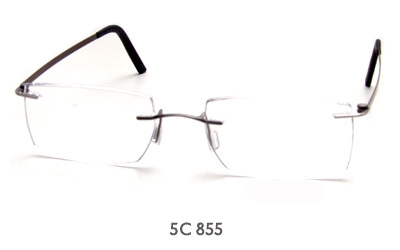 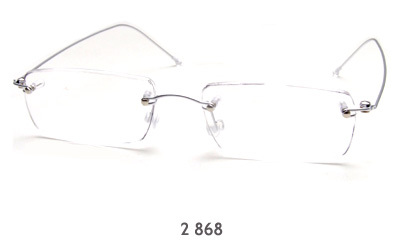 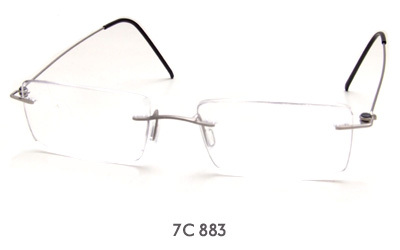 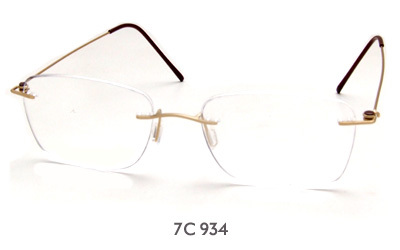 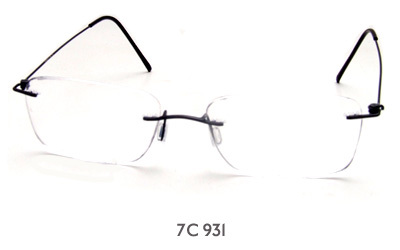 Founded in 1994 by Maurice Timon, Minima was one of the pioneers of lightweight rimless eyewear and an early adopter of titanium. 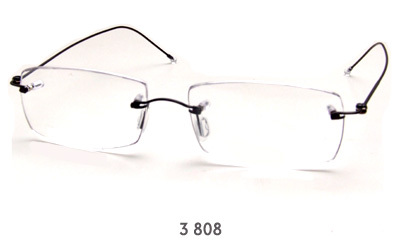 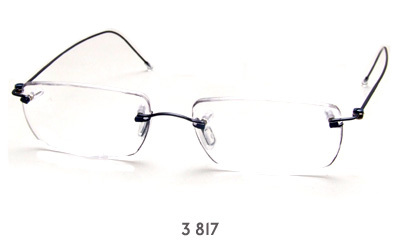 Comfortable, minimalist, innovative and strong, Minima frames are still manufactured near their birthplace in France. 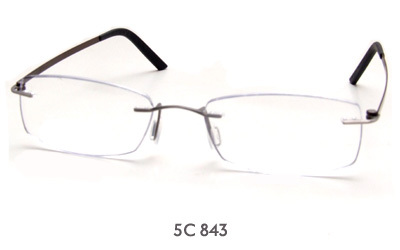 Iris Optical has carried Minima eyewear since March 2018. For customers in the UK, these frames are stocked in our London SE1 (Tower Bridge) store. 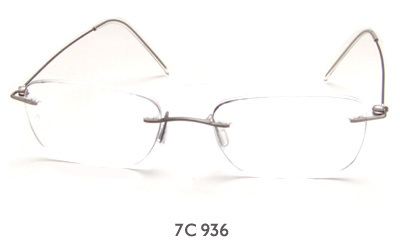 For customers outside of London England, these glasses can also be ordered by phone as well as online, and we can also reglaze or repair your own Minima frames.